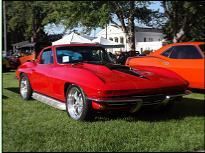 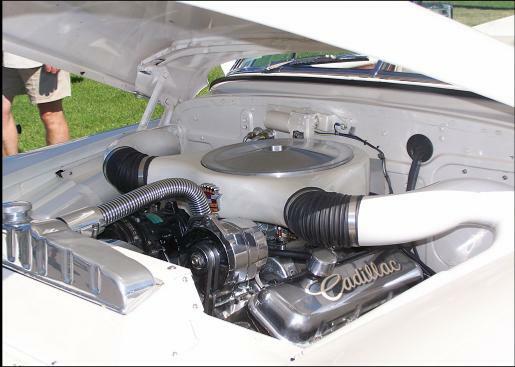 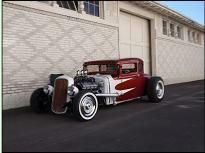 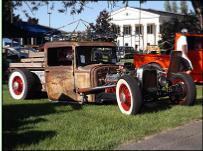 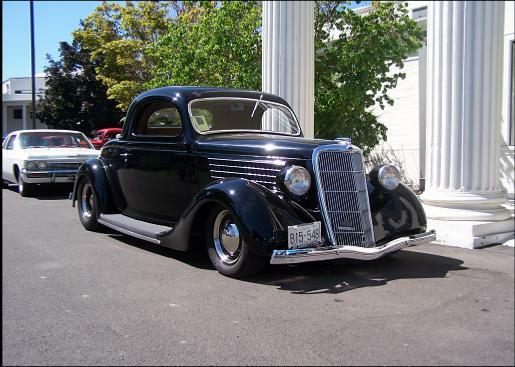 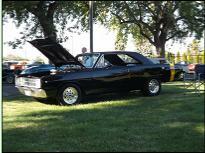 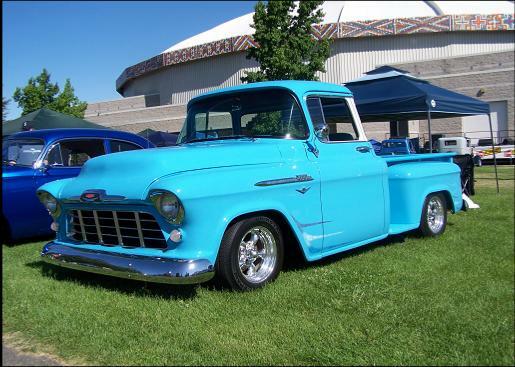 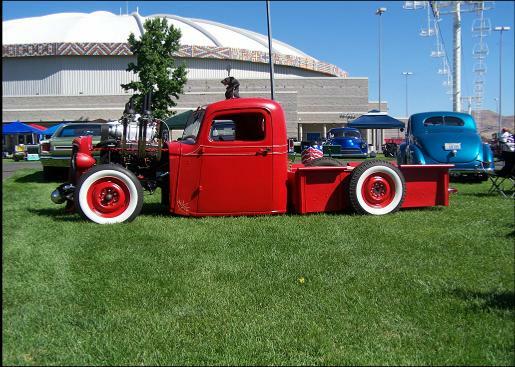 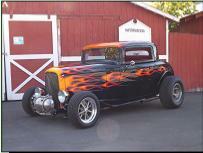 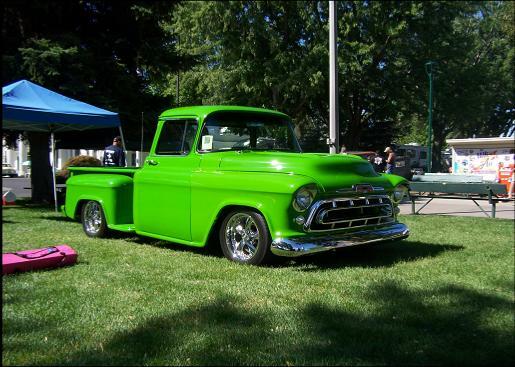 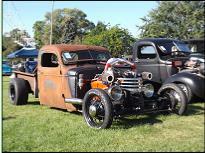 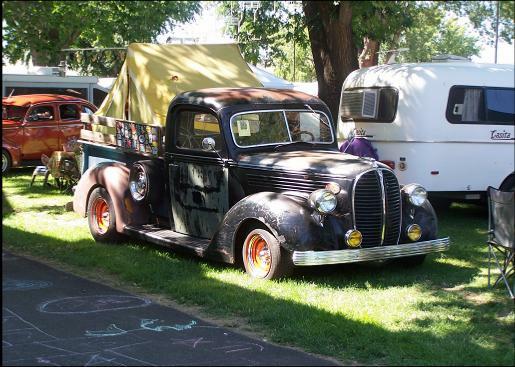 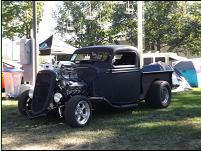 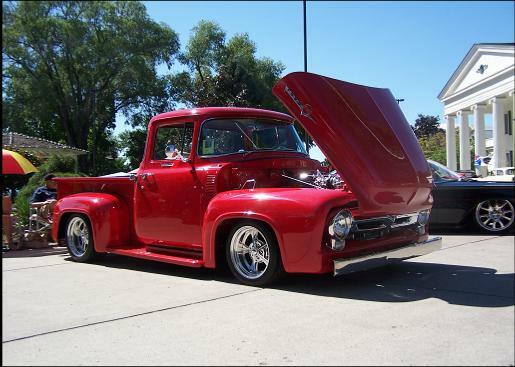 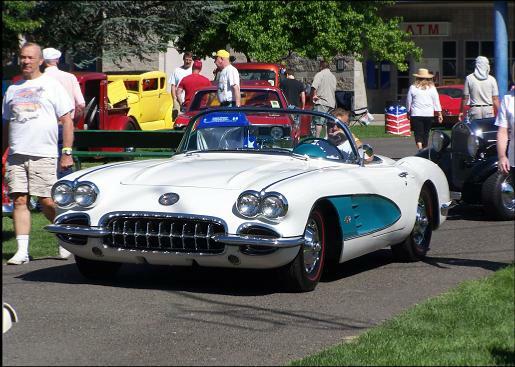 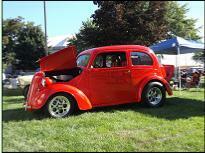 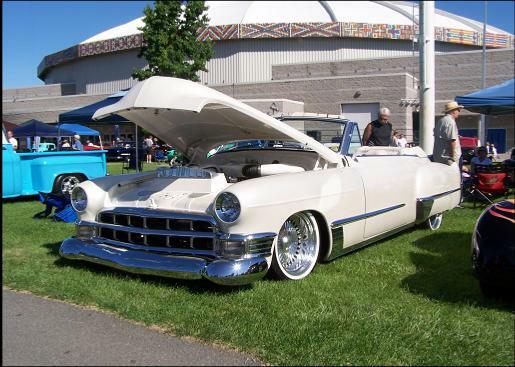 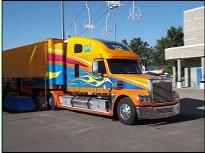 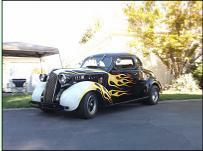 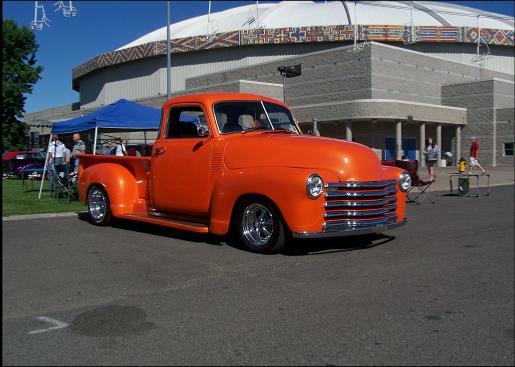 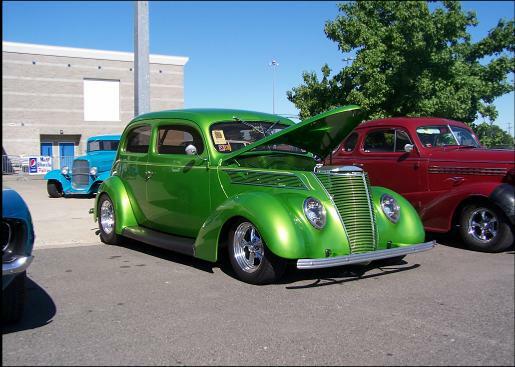 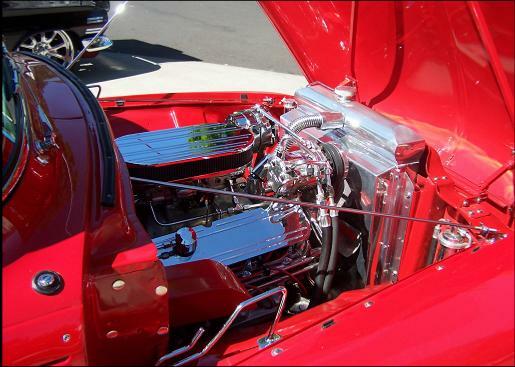 Enjoy a few photos of some of my favorites at the 2012 Vintiques Northwest Nationals car show. 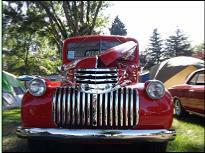  An event that has graced Yakima for over 35 years. 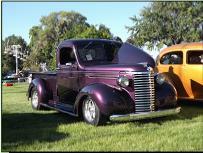 Held the first weekend of August at State Fair Park in Yakima with the public welcome on Friday and Saturday.